Today I’m recovering from jet lag after a productive trip to the UK, where I was part of a round table discussion at THE CUBE. 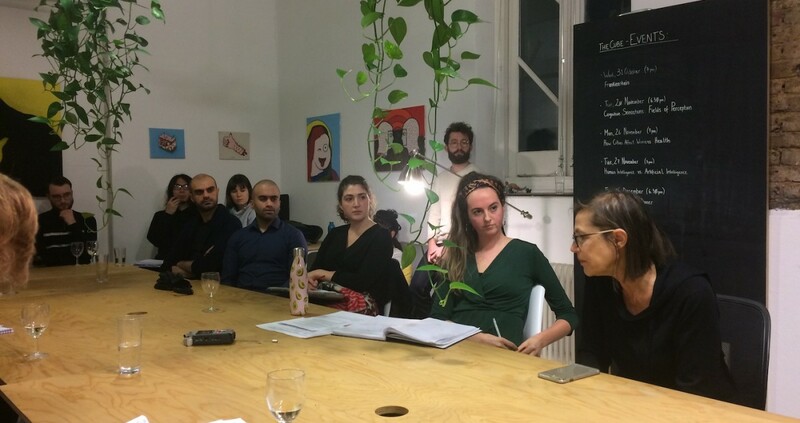 This event belonged to the programme Cognitive Sensations curated by Gabriella Warren-Smith, which is worth checking out if you are interested in psychological experience in a digital age (given that you are reading my website you probably are). Gabriella has done a thorough write up so there is no need for me to do the same. However, a really interesting note to self that came out of the event for me was a reflection on the need for specificity when discussing the neurological/mental health impacts of ’technologies’. I felt that participant commentary during the evening often leaned toward the absolutely legitimate argument that ‘we’ve always feared new technologies’ (see Plato on the technology of writing and the threat to memory, or Mary Shelly’s Frankenstein). I agree with this, although I have also come to believe that the speed of progress heralded by digital communication technology means that contemporary anxieties are perhaps more well founded than those of our predecessors. Does the ‘we have always feared technologies’ argument even do a disservice to the complexity of the debate by grouping things together that are in fact not the same; books and databases for example? While the ability to publish has always sat in the hands of the powerful, the commercial imperatives that shape online spaces suggest more active, real-time levels of manipulation of data and behaviour than could ever be realised via the book or on parchment. And for me this is really where anxiety about the psychological impacts of technology takes on an extra degree of urgency in the neoliberal-digital age. What do you think? Is anxiety about the psychological impact of digital technology well founded, or just a rehearsal of outdated fears? Thanks to the other speakers and to everyone who came for making it such a thought provoking event! 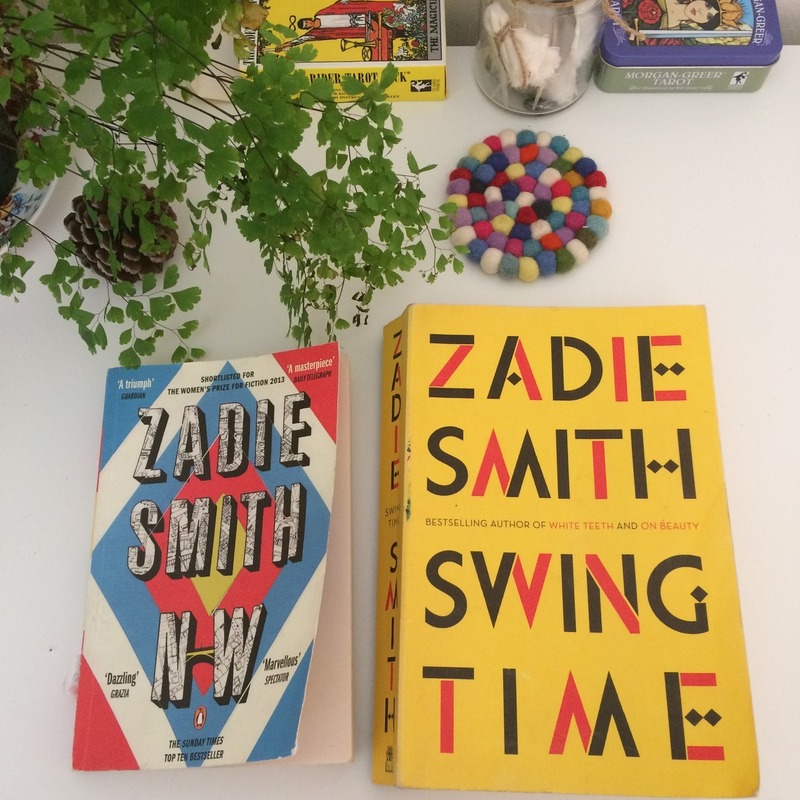 Catching up with Zadie Smith. In a weird moment of wondering where I’m going to be this time next year, I’ve started thinking a lot about my old stomping grounds in North London, which she writes about so well. While North of the big smoke can’t match Sydney’s beaches, it does have Finsbury Park, The River Lea and good connections to the British Library! Zadie Smith writes so well about characters who transcend their working class background and become utterly unlikeable in the process. Every time I read her I fall in love with the culture and the environment that she describes rather than the protagonists themselves.